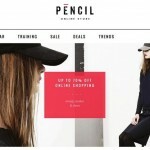 What is the most popular type of ecommerce websites? Right, it is a fashion store. And today, we’d like to draw your attention to a new Magento 2 theme called UB Mago. 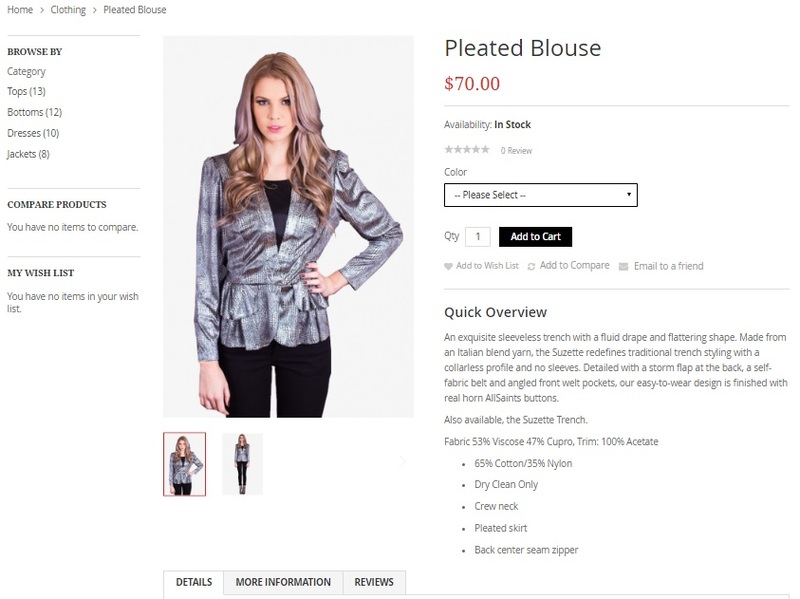 With its help, you can create a stunning fashion website on the basis of Magento 2. The template has modern appearance and provides all the necessary features, so you can start your business without installing any third-party Magento 2 modules. 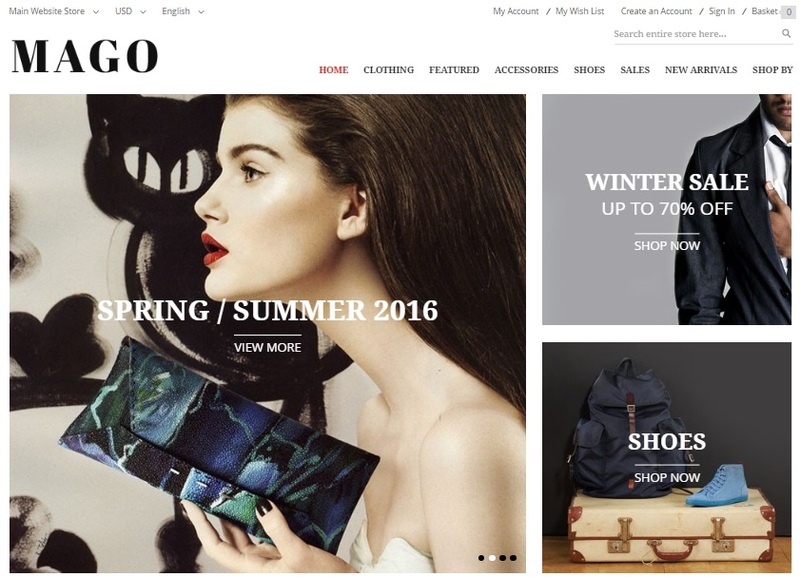 So, why did the UB Mago Magento 2 theme catch our attention? The clean and user-friendly interface in combination with top-notch functionality make this Magento 2 theme worth mentioning. Below, we describe the template’s core features and provide screenshots of the demo version. Let’s start our exploration from the homepage. Homepage. 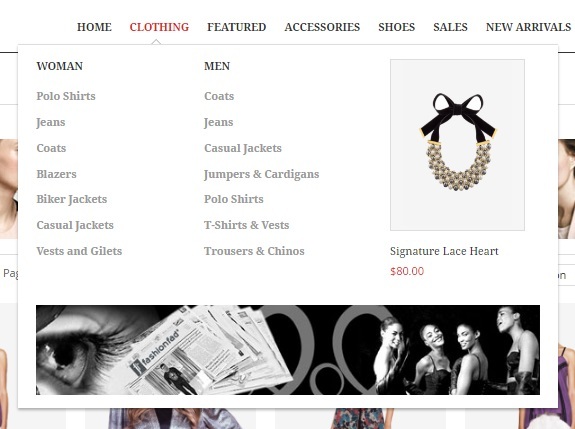 The homepage of a fashion store should be clean and concentrated on products. Note that it is the first place where most of your store visitors go from a search result page, so the homepage appearance is vital. 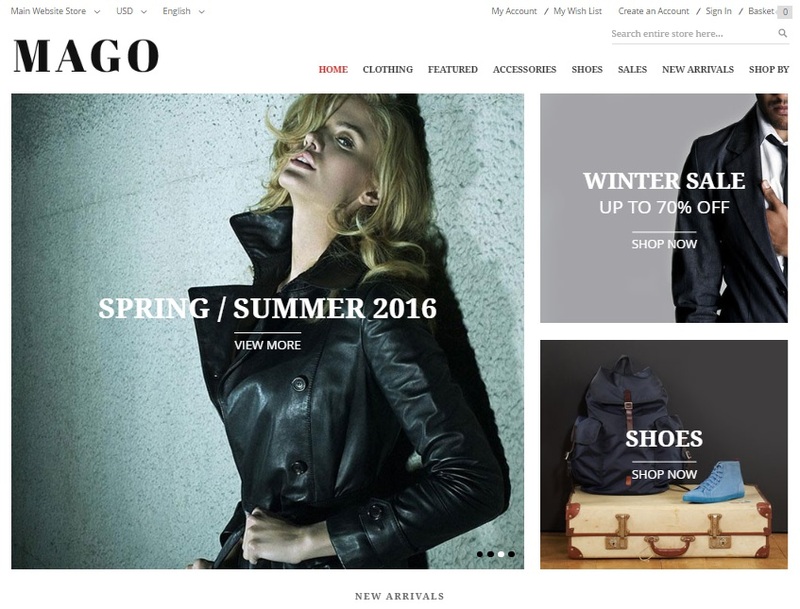 We think that the UB Mago Magento 2 theme fully copes with all difficulties: the template offers a user-friendly homepage concentrated on various fashion items and storefront sections. 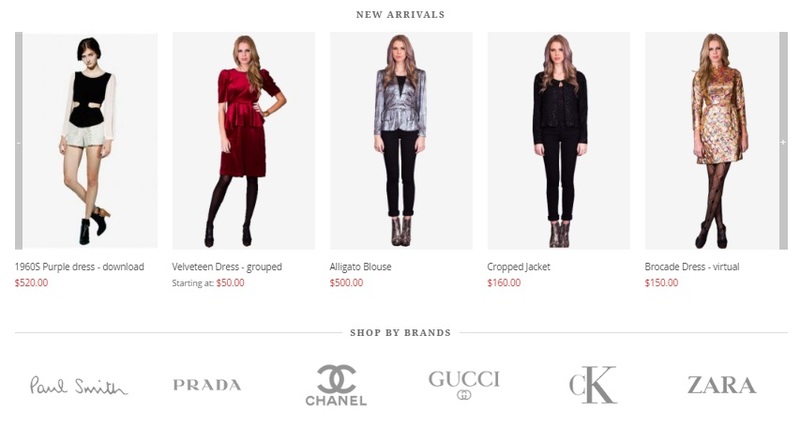 The theme allows you to promote various season collections, sales, and categories. Besides, there is the Shop by Brand section as well as a slider with new arrivals. Nothing is missed, isn’t it? Content Slider. The UB Mago Magento 2 template provides the ability to leverage slades to grab the attention of your store visitors. You can promote different thing there or illustrate a single collection. Shop by Brand. 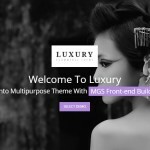 As mentioned above, with this Magento 2 theme, you customers can select products of a certain brand. Catalog Page. Catalog pages are the second important place of destination, so they should also be intuitive and easy to use. 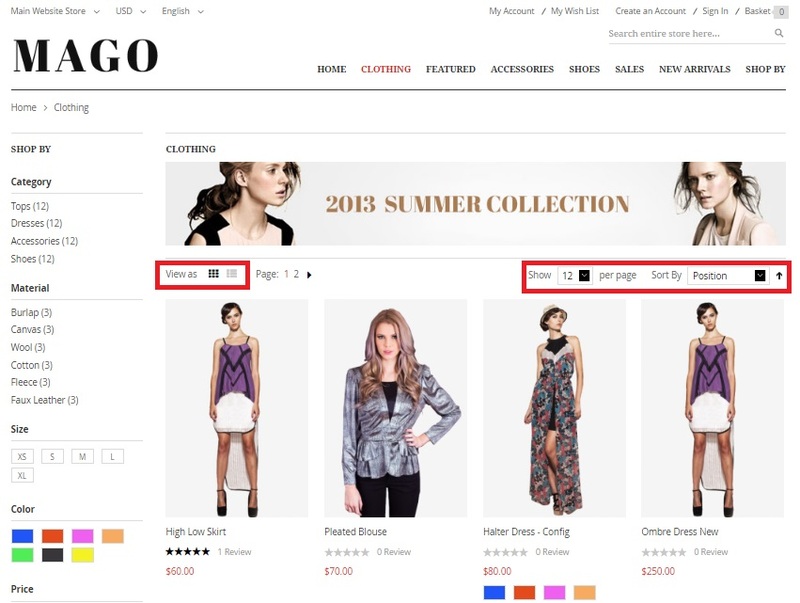 The UB Mago Magento 2 theme provides visitors with the ability to navigate through categories via a grid view or a listing view. The appropriate buttons allow to choose the view. Besides, it is possible to select a number of products per page as well as sort everything by position, product name, or price. Mega Menu. Stunning navigation between categories is provided due to the mega menu. The feature enables you to create a very informative top menu with all the necessary links and images. Quick View. 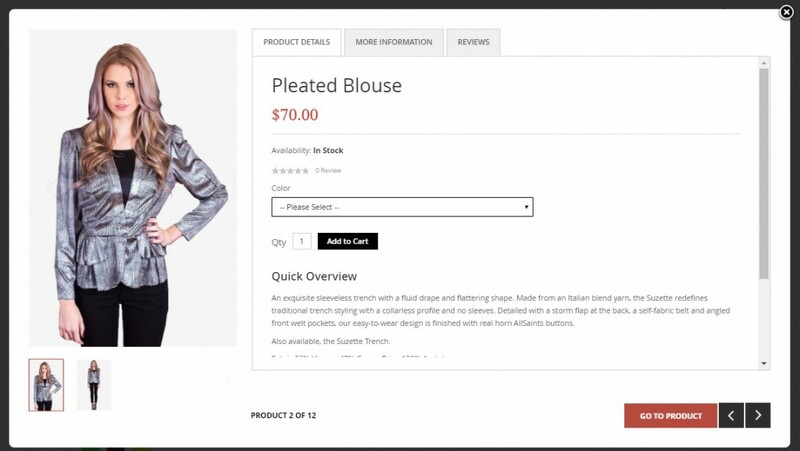 Hover over a product image and 4 buttons will appear. The first one opens a quick view window: without reloads, you can view product details, select necessary parameters, add a product to cart, as well as visit its page. The popup displays product name, images, rating, price, availability, and overview. Besides, you can leave a review here. Product Labels. Minimalist product labels are also available with the UB Mago Magento 2 theme. They look great in the context of the template and provide the ability to draw the attention of customers to sales, new products, or certain product conditions. Layered Navigation. As for layered navigation, it is necessary to mention that you can’t select several parameters of the same filter and the Remove This Item button seems to melt into the filter parameter. The number of items for each parameter is illustrated. Product Page. Now, when you know about the appearance of category pages, let’s take a look at product ones. The UB Mago Magento 2 theme offers quite common product pages with effective CTAs and useful information. Visitors can easily view product price, name, availability, and description. Buttons are: add to cart, add to wishlist, add to compare, and send to. All product types are fully supported in the UB Mago Magento 2 theme. Depending on product attributes, corresponding options are added to a product page. Mini Cart. To enhance the default shopping experience even more, the Mago Magento 2 theme offers the Mini Cart widget. 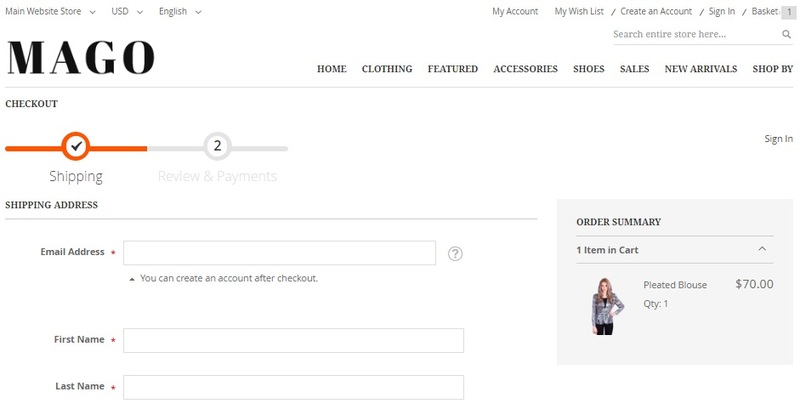 The widget allows to view and edit the content of a shopping cart on every store page. A tiny popup appears above on the left when you click the appropriate button. You can even proceed to checkout and view subtotal without going to the cart page. Cart. 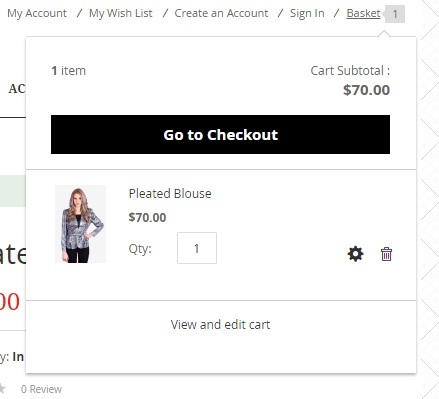 As for the full-featured cart, it allows shoppers to change item quantity and edit product details; remove a certain item from the cart or delete everything simultaneously; continue shopping or proceed to checkout. There is also the Summary section that provides the ability to calculate estimated tax and shows such parameters as subtotal and order total. And customers can apply discount codes here. Checkout. The checkout procedure is divided into 2 steps. Therefore, we recommend you to improve it with the help of any third-party Magento 2 extension. Responsive Design. 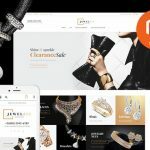 As other UB Magento 2 themes, Mago is fully responsive, so customers on all devices will enjoy the shopping experience you provide. If you are looking for a solution that will help you start selling various fashion items, pay attention to the UB Mago Magento 2 template. It provides a lot of useful features out of the box, but you can install some third-party Magento 2 modules on top of it (like checkout). At the same time, there is the standard version ($79) that doesn’t include any modules, so you get only the stunning design that in combination with the default Magento 2 functionality can be essentially enhanced after you will install all the necessary extensions.